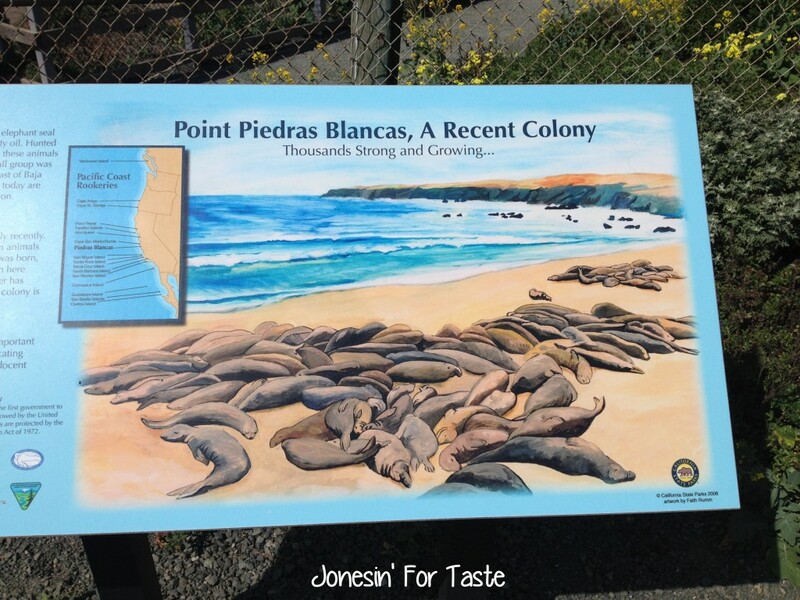 Visit the Elephant Seal Colony at Point Piedras Blancas near San Simeon, California for a fun and free family activity everyone can enjoy. 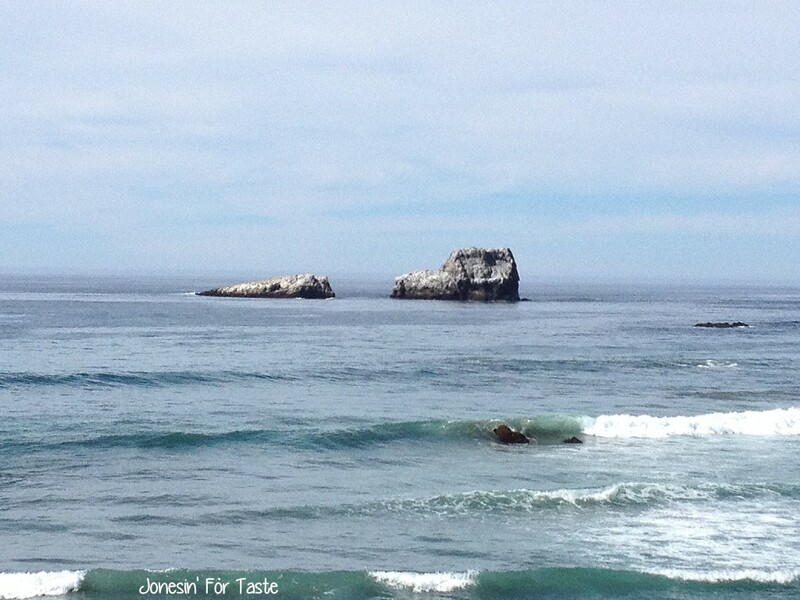 Located just off Highway 1, this spot is located close to Hearst Castle and the Point Piedras Blancas Light Station. There is a gravel parking lot located along the coast line next to the walkway with plenty of parking for vehicles. 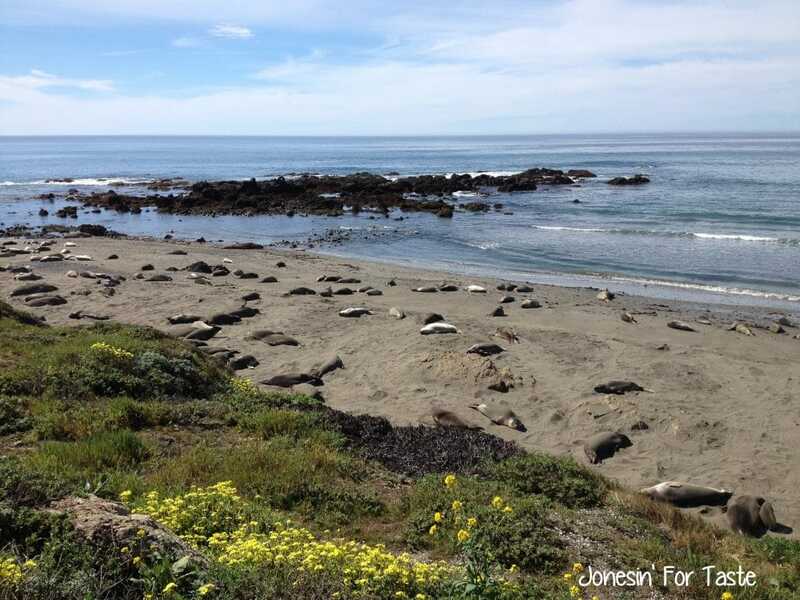 Although you might find some elephant seals here year round, the best time to visit is during the peak of breeding season between the middle of December and the end of March. This is the time when you are most likely to find the bull seals, mother seals, and seal pups. 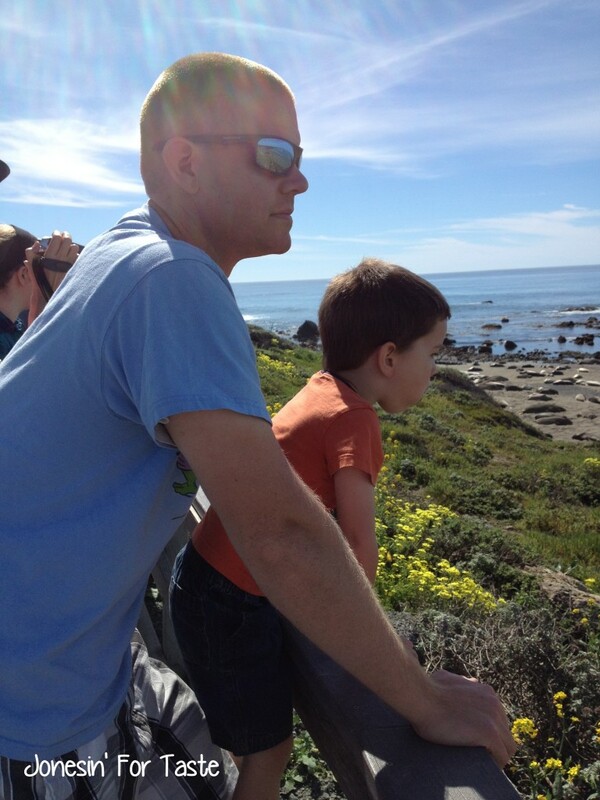 My kids loved walking along the path and seeing all the elephant seals. Some of the seals were very close to the path since they seemed to stick where it was cooler. As the day heated up they moved out closer to the water. So get there early if you can. We were all laughing at the way the seals moved and interacted. Because they are so large they move very awkwardly which is very entertaining for kids (and husbands). Elephant seals are very noisy and their barks reminded me of the alien speak in Galaxy Quest (anyone know what I’m talking about). At the peak of the season the noise can be rather deafening. If your children are sensitive to noise I would either bring headphones or come later in the day when they have moved further away from the boardwalk. The coastline is just beautiful and we enjoyed just walking around the paths they had. The paths wind along the coastline and away from the majority of the colony so it’s a nice little walk to take a break from the noise and enjoy the views. Along the path are informational plaques that were very interesting and there were also docents available at the head of the path who were available to answer any questions. 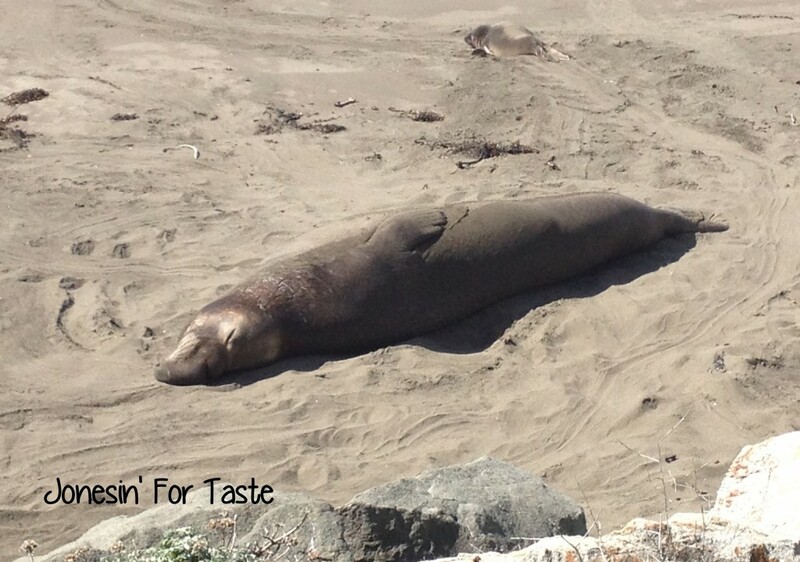 If you would like to learn more in depth detail about elephant seals and their sanctuary here. My kids are obsessed with the show Octonauts and they have an episode about an elephant seal. They were over the moon to get to see them in real life. This was a fun little day trip with the family, made even better by the absolutely gorgeous weather we had. 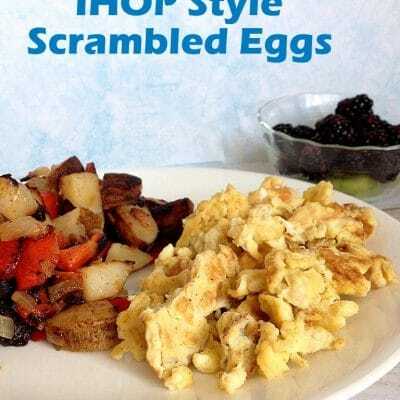 The drive is breathtaking as you travel along coastline that is fairly untouched.